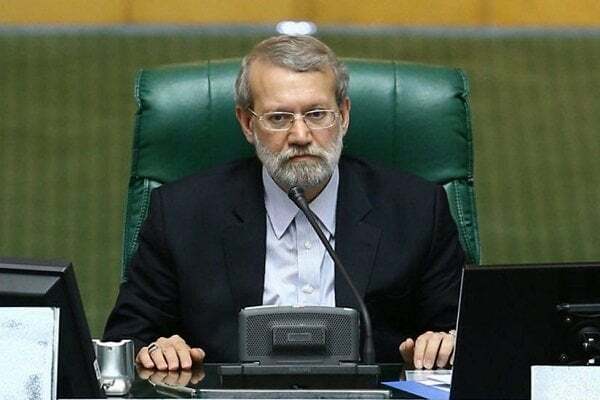 Ali Larijani made the statement in a visit to the parliament’s budget commission, who is busy finalising the upcoming Iranian year’s budget bill, Tasnim News Agency reported. Larijani hailed a decision by the panel to predict Iran’s oil sale for the next year over 1.5 million barrels per day saying it was a rational and realistic decision. Unlike predictions by some officials that Iran’s oil trade could be disrupted, Iran is now selling its oil and holds friendly relations with neighbours, he added. “Americans wanted to cut down to zero Iran’s oil sale, but they were not successful and they were defeated,” he maintained. The Trump administration, who pulled out from the 2015 nuclear deal early May, has been working in recent months to push Iran’s oil customers to stop their purchases. However, the US administration was eventually forced to issue exemptions from oil sanctions for eight countries. Washington is likely to extend the exemptions early May, when the current ones expire.